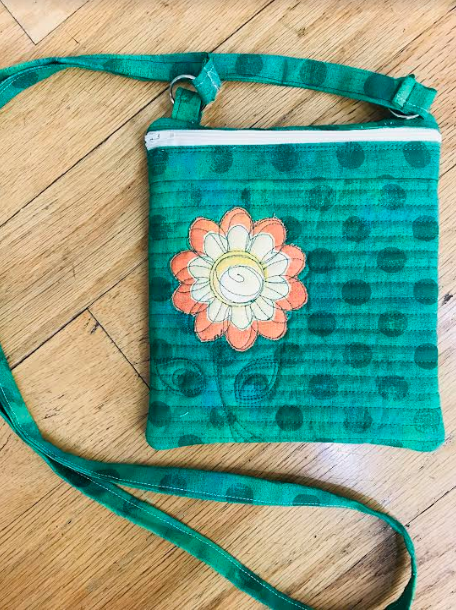 Get ready for travel with this fun cross body in the hoop purse. Leslie will walk you through all the steps to make this Kimberbell design. You will be ready for travel in no time.